Fascia is a multi-layered, optimally well-hydrated connective tissue that creates an uninterrupted 3-dimensional web throughout the body from head to foot. Stress, trauma, postural habits, and inflammation cause this fascial web to bind down and put excessive pressure on muscles, blood vessels, bony structures, organs, and nerves, which can translate as pain or lack of motion. This is that feeling of being stuck. The myofascial release technique (MFR) consists of gentle application of sustained pressure into the fascial restrictions. The essential element of long, slow, and oppositional holds allows the viscous flow in the fascia to elongate, and as a result, the client experiences an enhanced range of painless mobility. Studies show the viscoelastic quality of the fascial system causes it to resist applied force. Therefore, the old-school forms of deep tissue massage, or structural integration where the therapist gets in there and grinds on the muscle, simply forces a system that cannot be forced, often producing limited results and in some cases more pain. 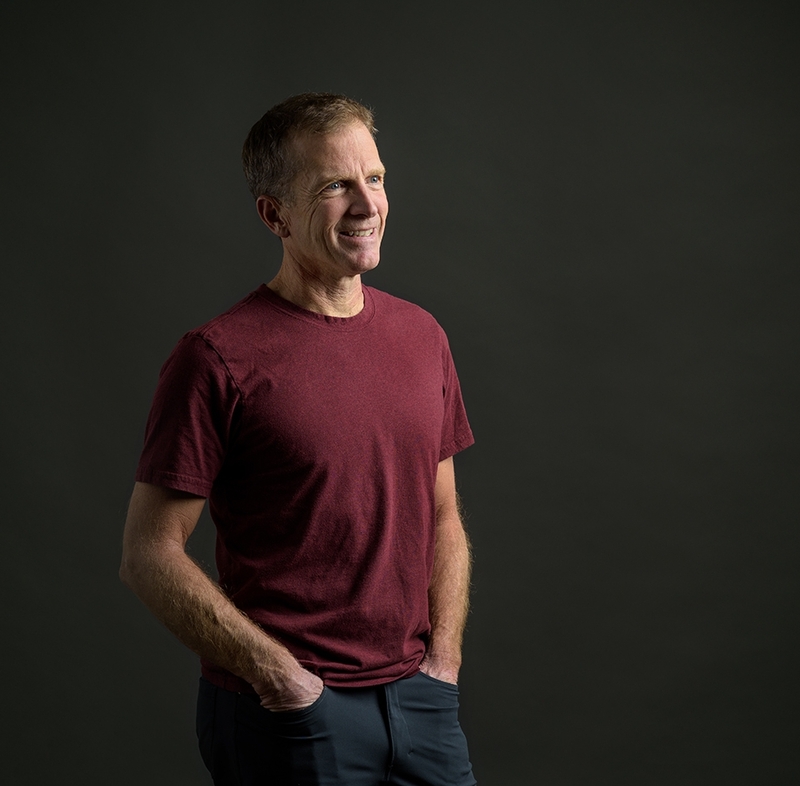 Steve Kauffman started his bodywork career in 1988 when he packed up his car and drove from Alta, Utah to Santa Fe to embark on the life-long journey of helping clients heal with just his hands. He completed his studies a year later and graduated from the New Mexico Academy of Healing Arts in Santa Fe. After returning to Salt Lake City, Steve worked as a massage therapist at the Cliff Spa in Snowbird, Utah, then started his own practice in 1992 where he quickly developed a loyal and devoted following. He continued his training by certifying in St John’s Neuromuscular Therapy in 1995, followed by opening Streamline Bodyworks with his wife Eva, in 2000 where he maintains his massage practice today. In 2012, seeking to expand his knowledge of massage in all its forms, Steve began studying the work of John Barnes and his approach to myofascial release. He quickly realized the benefits this new approach offered and immediately introduced his myofascial release techniques to his clients. Each year since then, he has taken at least one or more workshops with John Barnes, exploring different approaches and techniques with each new workshop. For Steve, studying and applying the myofascial release technique has been a fascinating journey of new discoveries and an inherent truth in his bodywork that he passes directly to his clients. He integrates myofascial techniques into all his sessions, where he’s noticed profound results for his clients.